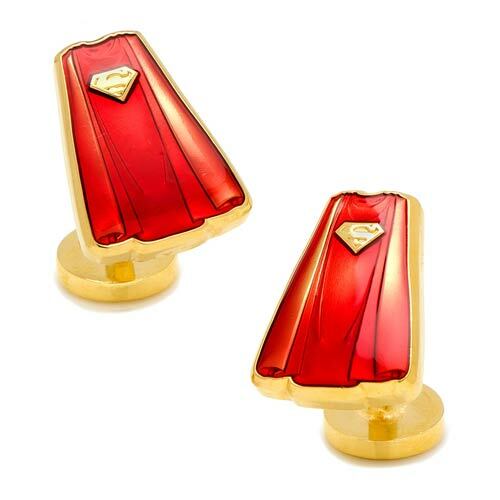 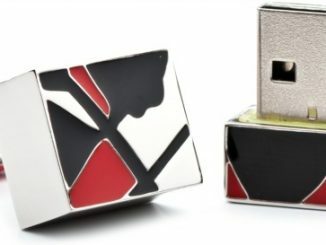 These Superman Cape Transparent Enamel Cufflinks are bold and colorful. 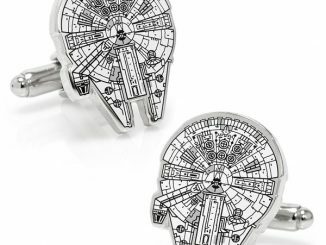 They stand for truth, justice and looking great at a formal event. 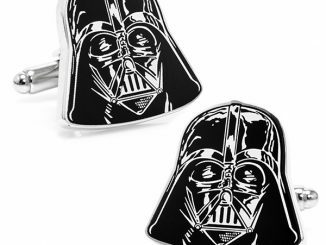 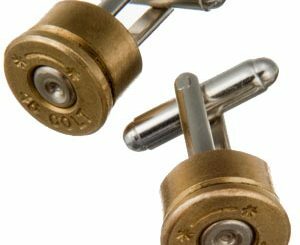 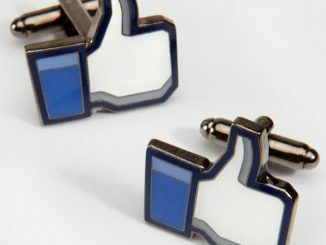 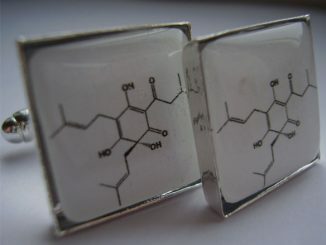 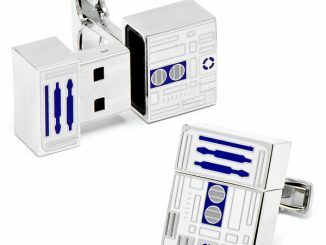 The Cufflinks are made of plated base metal and enamel, with a stand-out gold finish and fixed logo backing. 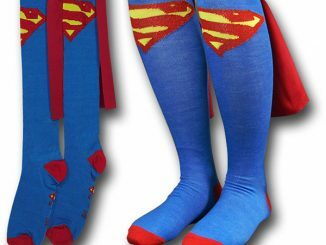 Clark Kent would definitely wear these if they didn’t give away his secret identity. 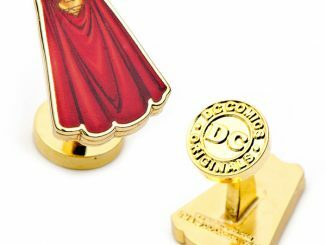 They make a great gift for Superman fans. 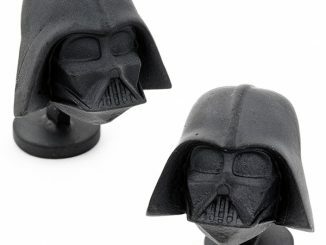 $59.99 from Entertainment Earth. 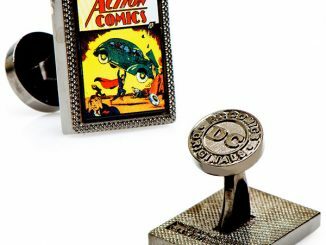 Find the best deals on Superman at Rout.com.